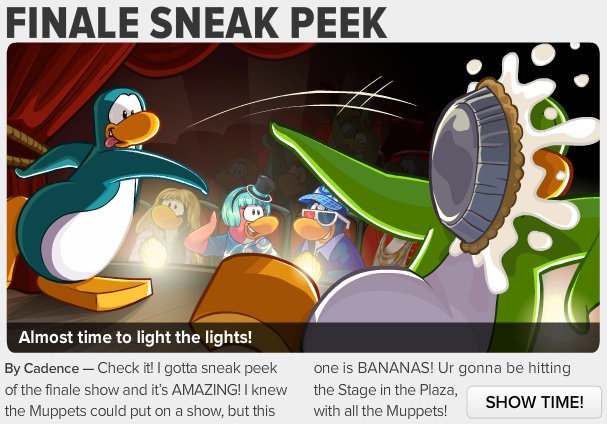 In this Club Penguin newspaper issue, they talk about the end of the party for this month which is the big finale! 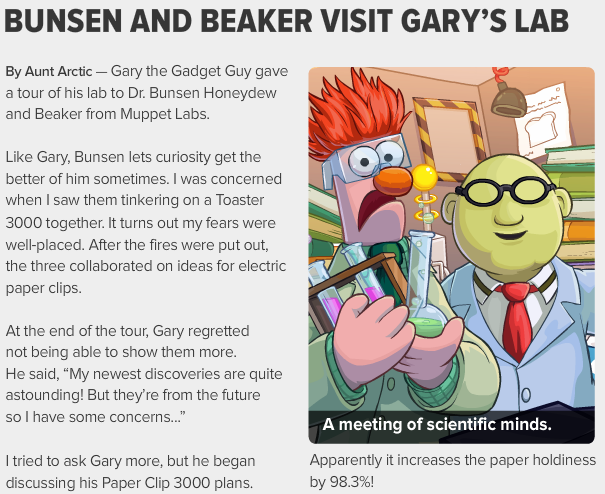 Also, Gary tells us about some things he found! If you click next it will let you read more. Gary says he found some astounding things for us. The party next month is the Puffle Party so maybe Gary discovered a new puffle. 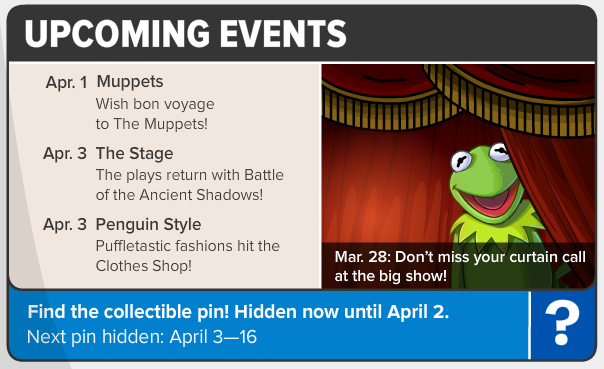 And now last but not least we have the upcoming events section. We have the big finale on March 28 and the party ends on April 3. We also get a new catalog on April 3 along with a new play at the stage.